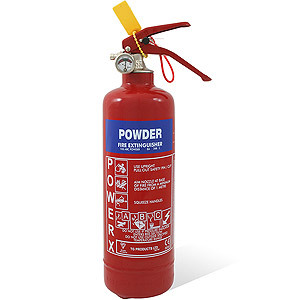 Class C – flammable gas fires involving gases such as methane, acetylene and propane. 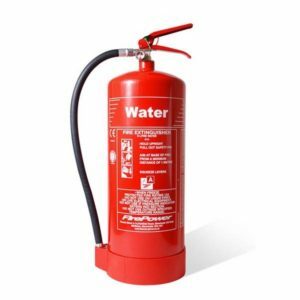 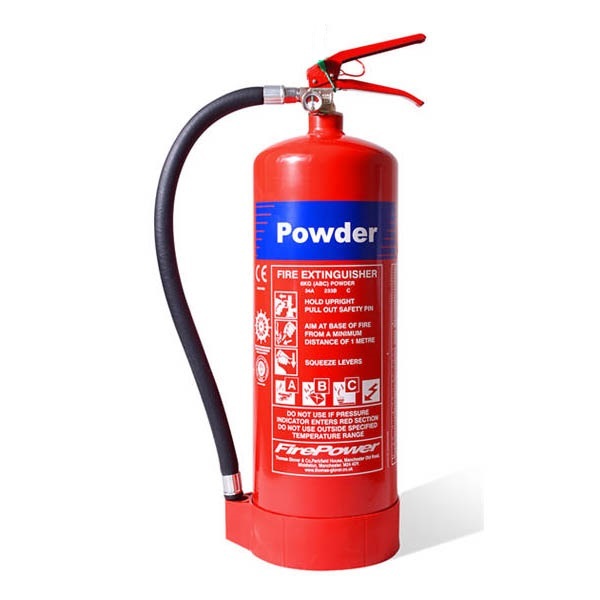 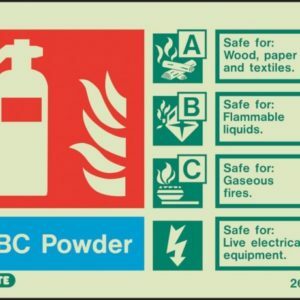 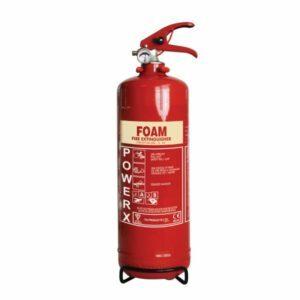 British Standard 5306 updated their recommendations suggesting to only install dry powder extinguishers inside a building if deemed absolutely necessary by a fire risk assessment otherwise these are best suited in external locations. 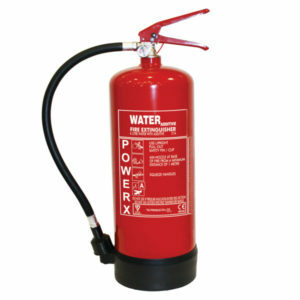 Suitable for most uses within workshops, industrial units, petrol stations, building sites, boats.